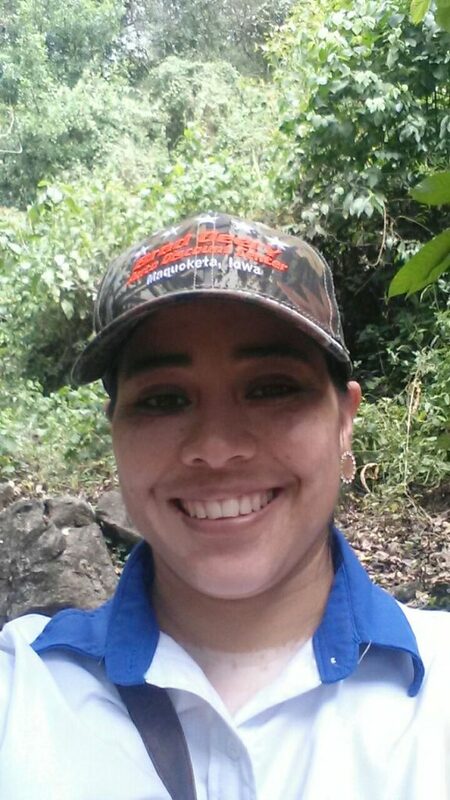 Every week, we will be highlighting a different member of the the Olancho Aid community. This week, we begin by recognizing Wendy Varela in honor of her birthday. Wendy has been a beloved part of the Olancho Aid family for over ten years, working in both the bilingual elementary school and in the main Foundation office. She is known throughout the Foundation for her hard work, her kindness, and her laughter. Age: Today is my 34th birthday! I heard about Olancho Aid when the principal of the CEBSC (Centro Escolar Bilingue Santa Clara), the bilingual elementary school, offered me a teaching position. After I graduated from college, I was promoted to the scholarship program. I am now the Scholarship Program Coordinator for all four Olancho Aid schools. My favorite part is helping the children receive education because it is like giving back from what I received in the past. I went to a bilingual school because a wonderful guy decided to invest in my education. There are so many, but looking at the children’s smiles because happy for the gift of education – I really enjoy those moments. My son is the cutest boy at (IBSC) Instituto Bilingue Santa Clara, the high school. He is in seventh grade this year. For more information about sponsoring a student at an Olancho Aid school, please visit our website or email Wendy at wvarela@olanchoaid.org.